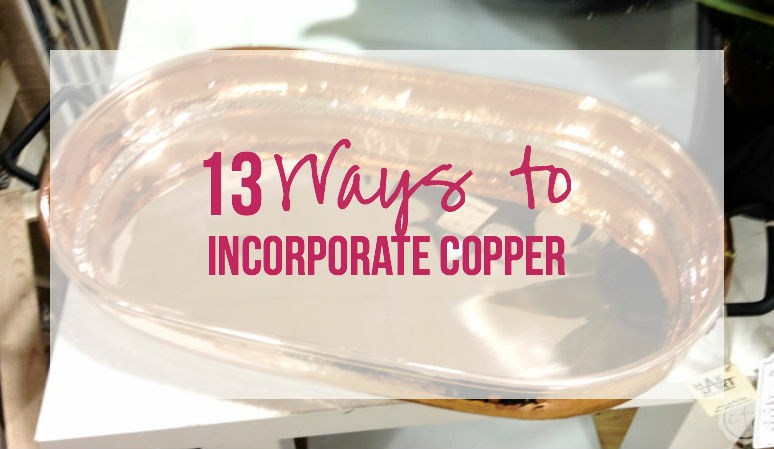 13 Ways to Incorporate Copper - Happily Ever After, Etc. 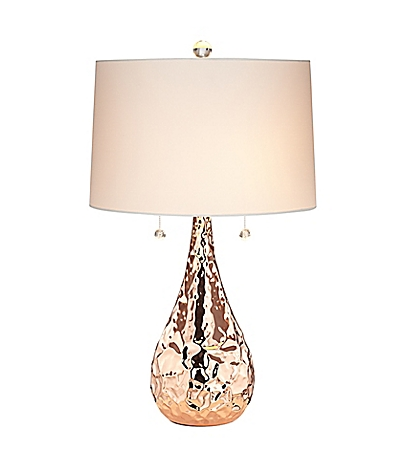 I think this little lamp might be the perfect touch of sparkle to any room. With a bit more warmth than mercury glass copper is the perfect accent to a glamorous space! I think this little KitchenAid mixer is on every single wedding registry these days… I know it was on ours! Of course we didn’t get one… which is fine since I rarely bake. 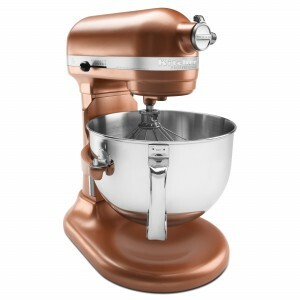 One day I’ll hopefully get to pick out my very own mixer and I go back and forth between hoping for a pink mixer and this gorgeous copper model! 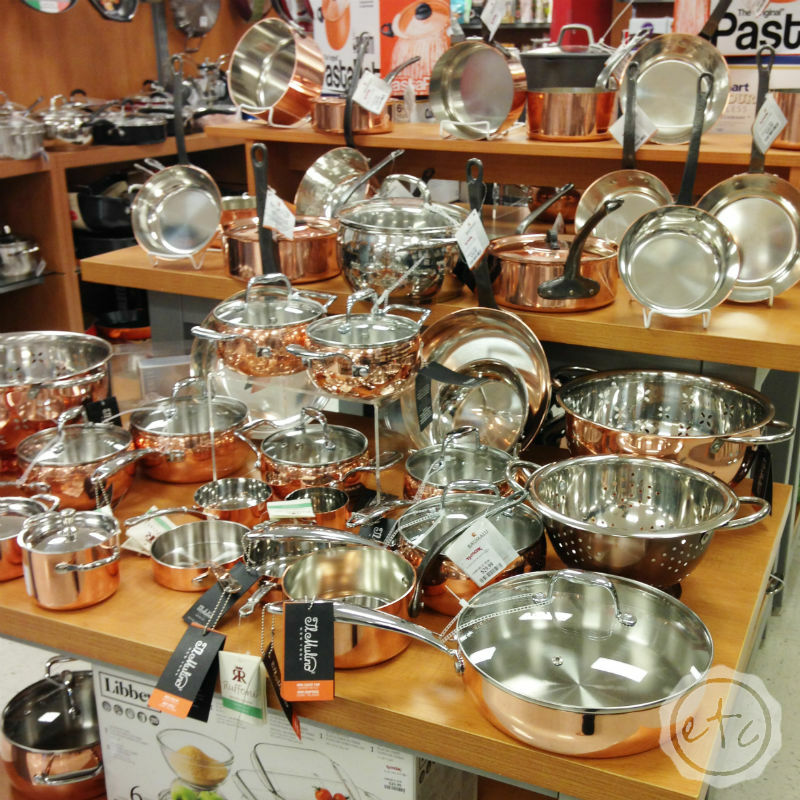 I have wanted a pot and pan rack for over our island for… I don’t know months. What a neat way to free up your cabinet space! 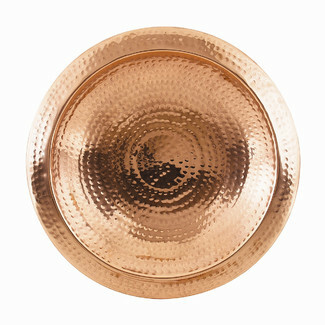 Now this is what I’m talking about… how gorgeous is the hammered detail work on this round tray? I would love a piece like this in the middle of our kitchen table? 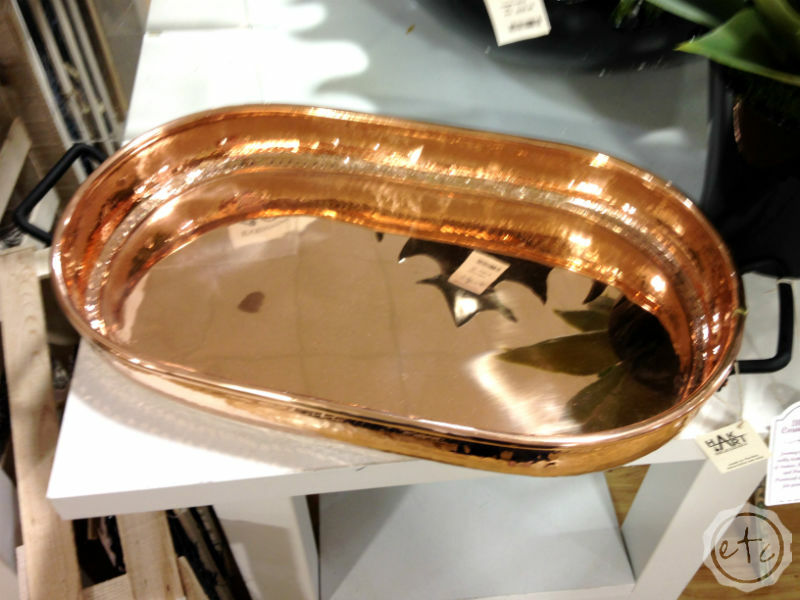 We have a white round kitchen table and this tray would look fantastic in the middle! 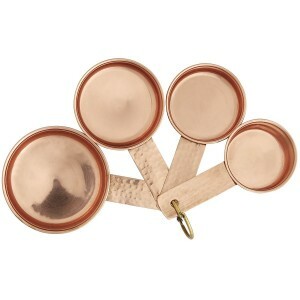 How cute would these look on your kitchen counters? 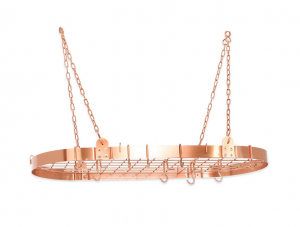 A fun little pop of copper in your space! Okay how fun are these? 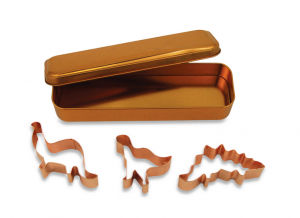 They have dinosaurs, trains and butterflies… all kinds of fun little cookie cutting shapes! Candles are the perfect accent to any room… they’re inexpensive and come in a million different varieties! These hurricane vases could go in nearly any room and work with adorable little tea lights. These are so cute! I love how simple and sweet they are… just imagine making a cake with these adorable mixing cups! Now that would be fun. 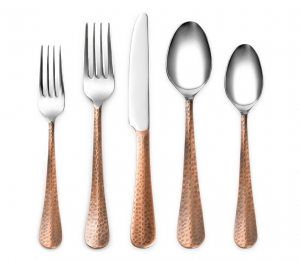 How pretty is this set of silverware? 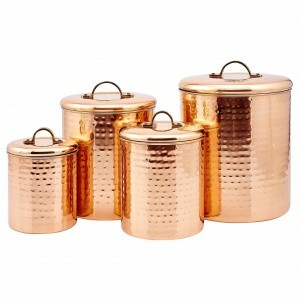 I love the contrast between the copper and silver and think they would be a fun little way to add a glamorous touch to the everyday meal. 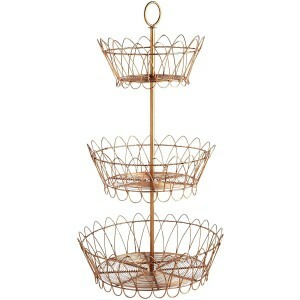 I love love love these little baskets…. they’re so versatile! Try adding one to your kitchen for fruits and veggies or to the counter in your bathroom to corral beauty supplies. Or my absolute favorite place… the craft room for crafting supplies! 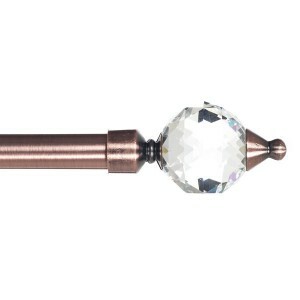 Think of these copper curtain rods as the crowning jewel of any room! 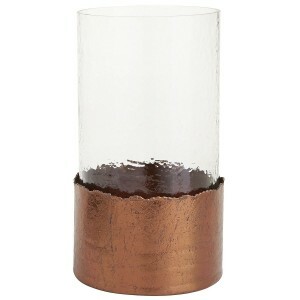 A gorgeous little bit of copper to add warmth and sparkle to your windows. 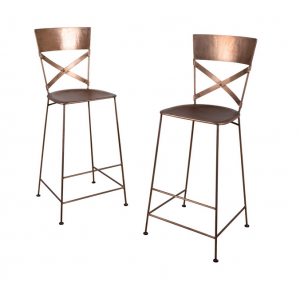 These bar stools are the best of both worlds… rustic and sophisticated! I love that they add a little bit of glam to your breakfast nook while the patina shows a bit of age. 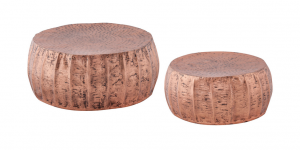 I absolutely love these little accent tables… I’m not sure where they’re suppose to go but I would love to put them on the back patio. They would be a great addition to any conversation pit… plus they’d be super adorable between two chairs!